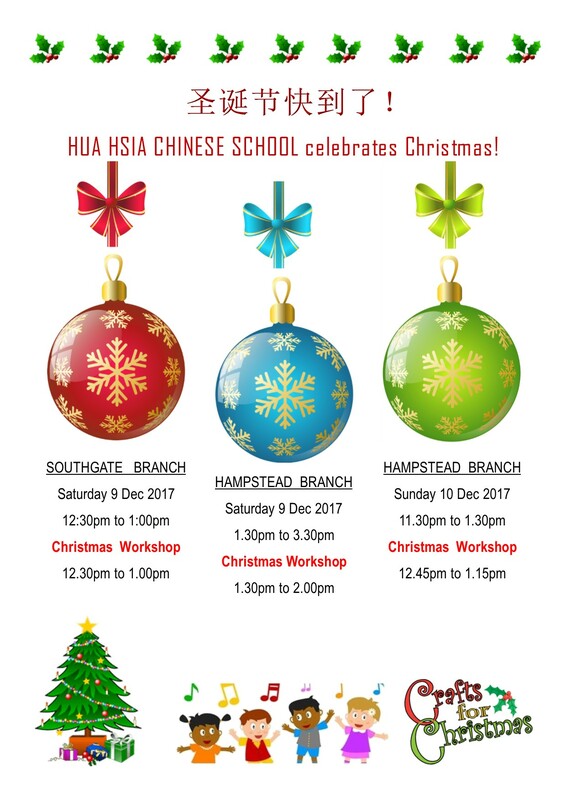 Hua Hsia Chinese School has over 10 years of experience in offering cultural workshops to her school students and other schools or organisations in London Borough. 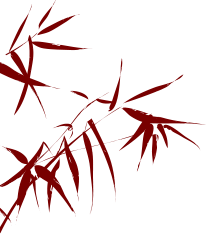 Part of our school mission is to promote the Chinese culture through the Chinese cultural activities and events. We believe children and their parents can easily adopt and understand the purpose of the event by experience. 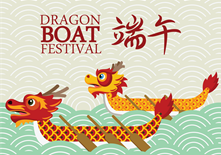 We are proud to be sponsored by the ‘Friends of Hua Hsia’ on our major events likes Chinese New Year activities, School Library, Dragon Boat Festival and Mid Autumn Festival etc.  Our ‘Friends of Hua Hsia’ is a non-profit body run by our school parents. 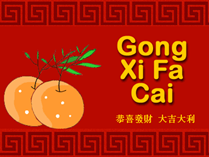 Please click [Friends of Hua Hsia] to visit our parent’s web site. If you are interested to view our latest school activities and event, please click [News & Events] page. 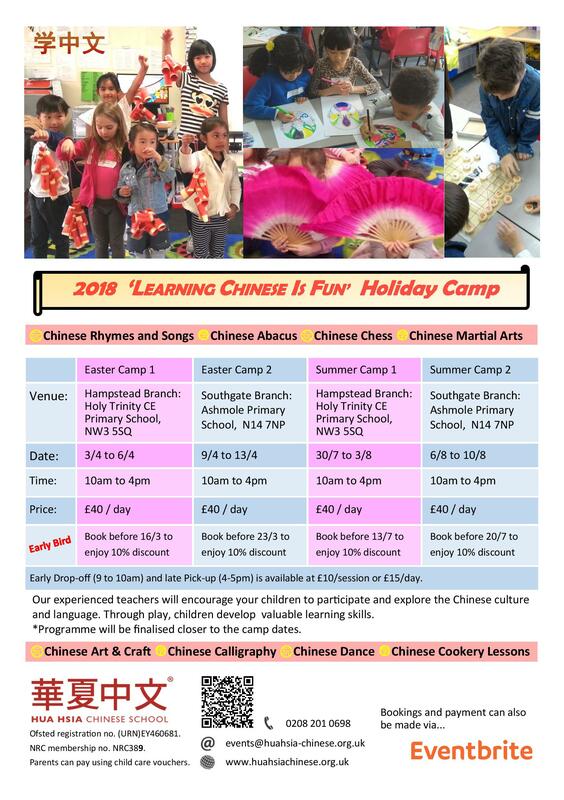 We are proud to partner with the Community Focus to carry out the most popular Chinese cultural workshops to our school students and their families. Community Focus is a non-profit organisation and our project was funded by the Paul Hamlyn Foundation. Please keep an eye of our new workshops in 2012. We will continue to design and promote the Chinese culture in order to enrich and encourage our students to experience more of this unique culture. We believe our Chinese Cultural Workshops are the best way to introduce Chinese culture and Mandarin to schools. We use the interactive and fun approach with hands on practice session to reinforce students. So, they can start with the fundamental knowledge and then extend their skills in order to build up their confidence and interest in the Chinese culture and language. Our flexible approach and tailor made workshops are suitable for any schools at any schedule and event. 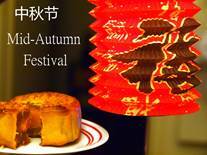 It is the ideal option for school events like Chinese New Year celebration and International day. After students engaged learning through our Chinese cultural workshops, after school clubs and summer camp programs can be the next alternative for schools. Good schools often provides opportunities for their students to enhance their knowledge and skills through the after school club programs. 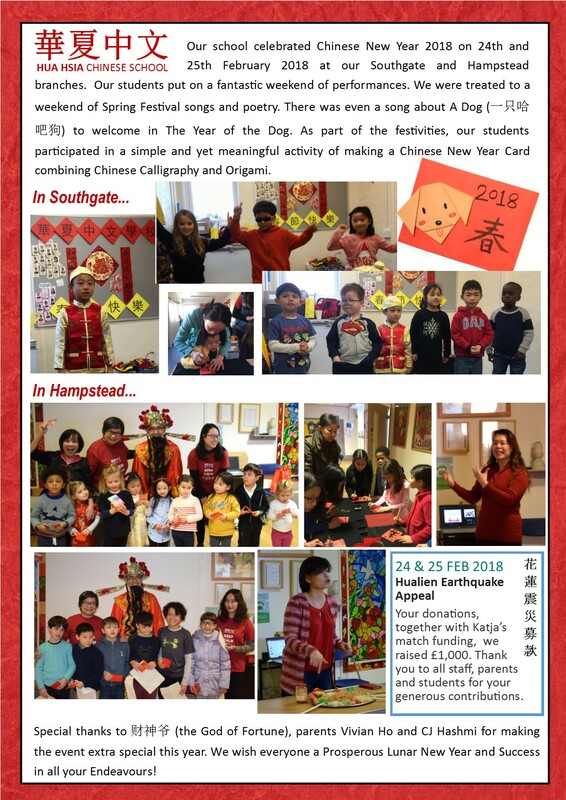 If your school is keen to promote Mandarin learning to your students, our unique ‘Ni Hao’ club is a perfect start to run a successful Mandarin Learning session. We can tailor made the program to meet your needs. Our teachers are all enthusiastic and creative. With their extensive experiences, students can easily develop their skills and knowledge. We now offer 50% for the workshops organised between 21 Oct and 27 Oct, 2013.